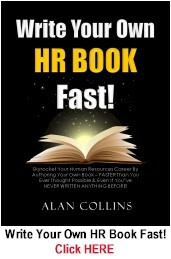 What is Your HR Super Power? Here Are the Top Seven In Most Demand by Today’s Business Leaders. Disney and Marvel superhero fans — like me — from all over the world will swarm into theaters for the long-awaited blockbuster movie, Avengers: End Game. 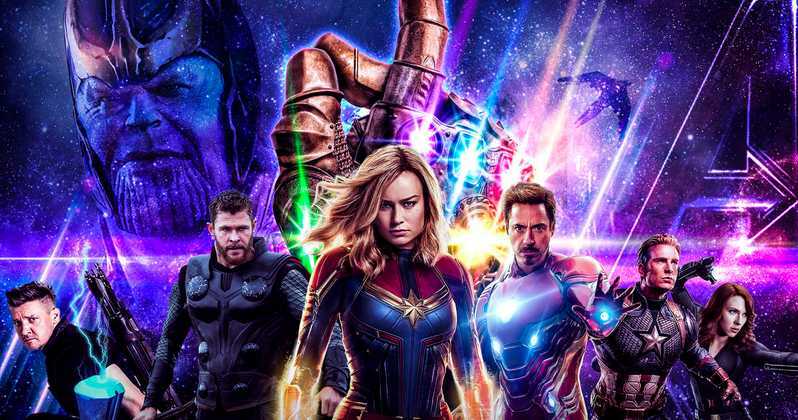 A record-breaking opening weekend is expected for the three-hour intergalactic, super heroic battle that’s certain to pack the seats and is expected to gross $2 billion. But what fascinates me most are the UNIQUE SUPER POWERS these heroes will be using on the big screen. Iron Man will be using his super powers through his powered armor suit. Spider Man and Black Panther’s super-powered acrobatics will certainly fascinate movie goers. And Captain Marvel’s super powers of flight, strength and space travel makes her the most powerful of all. Now I know what you’re thinking. 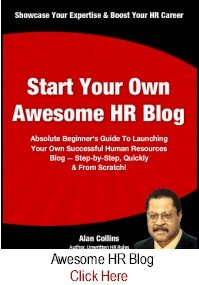 What does all this have to do with HR? 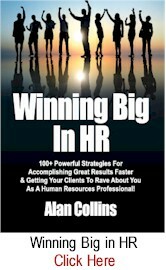 This phrase — “super power” — is increasingly being used at HR conferences and in career management circles. 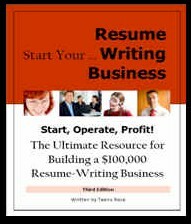 I’m hearing it tossed around a lot as people refer to their skills, talents and competencies as their super power. I hate buzzwords in general. But I like this one. Maybe because I believe we, as HR professionals, have real super-powers and are the real super heroes in our organizations. But, of course, I’m biased. Stay with me on this. 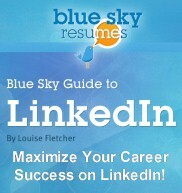 SHRM recently updated one of their ongoing studies. This one focused on identifying the seven most important HR capabilities and skills that will be in MOST DEMAND by business leaders today and for the next 10 years. 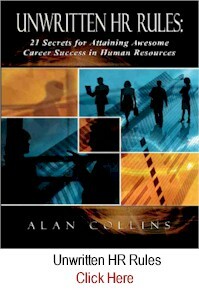 In other words, the seven most in-demand “super powers” needed by today’s HR professionals to excel in the future. Do you have one or more of them? Well, let’s see. Here they are. If your HR super power is in this area, then according to the SHRM study, you are in the most demand by today business leaders. According to the SHRM’s study, 59% of all large organizations listed retention as their #1 most important concern, an increase of 8% from last year’s numbers. Turnover among key people is out of control in many places and highly disruptive to today’s organizations. 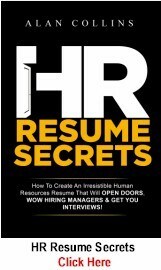 And the HR pros skilled at helping their organizations hang on to their best people at all levels of the organization — from the C-suite to the frontline — will continue to be the most highly sought after. 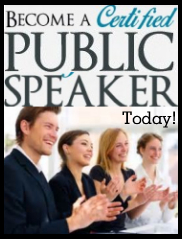 Do you have a proven track record of results in this area? Then, claim this as one of your HR super powers. Investing and developing future leaders was nearly as big of a concern in the SHRM study as employee retention, with 52% of respondents mentioning this on their list of challenges (a significant jump from the 29% who cited this in 2010). 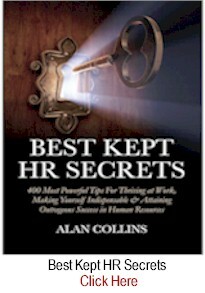 HR pros with super powers in building productive and engaged cultures remained at #3 in the SHRM study. But the number of organizations that pointed to this as one of their major priorities decreased from 44% to 36%. Nevertheless, if you have proven experience in helping to develop work environments that improve collaboration, engagement and commitment, that’s a great way to get and keep a seat at the table. It seems finding talent has taken a bit of a back burner to retaining key players. 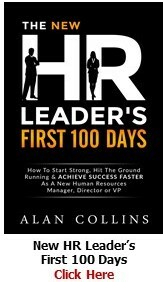 While not the number one concern, HR leaders with this super power are still in demand in many sectors. Especially in high-tech and in new start-ups that are rapidly expanding their rosters of employees and need hard-to-find specialized talent in certain parts of the world. Creating smooth and efficient HR processes that make for a positive employee experiences at work came in at 20% in the SHRM study. Some of the elements that comprise this area include: innovative recognition and reward programs: time-saving training programs; state of the art benefits and compensation programs; and annual reviews that inspire, not demotivate. If your super power is establishing programs/systems like these that employees love and can run like clockwork — then you have bright future. Helping managers drive and improve employee performance will always be a crucial super power needed by HR professionals. More than 80% of SHRM survey respondents classified their performance management system negatively (less than 20% were positive). They complained about it being overly bureacratic, needing improvement and hindering their manager’s ability to get the most from their teams. Clearly there’s an opportunity here. And change management skills represent a key super power needed in within many HR departments. 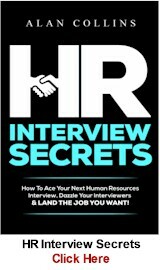 Furthermore, only 15% of business leaders in the SHRM study stated that they were happy with the change management talent within their organizations. If you have can flex a super power in this area, you can fill many organizational voids. Those are the seven most in-demand HR super powers according to SHRM. Now, here’s the bottom line on all this. If you have one or more of these powers, cherish them. Look for opportunities to utilize them more. 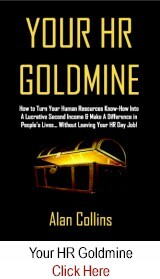 You are sitting on a career goldmine. 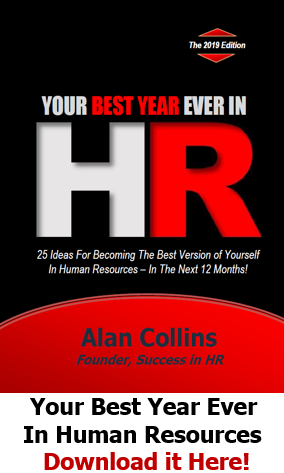 More than ever, organizations need your HR super powers to conquer bad managers, villainous work practices and to battle the immense business challenges they’re facing. So make sure your powers are properly utilized, valued and recognized. …Just like the real superheroes in the movies do. Would love your feedback. Feel free to add your comments on this article below by clicking HERE. 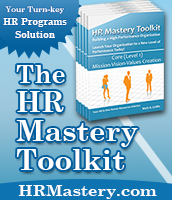 Want to become an HR super hero in your organization? 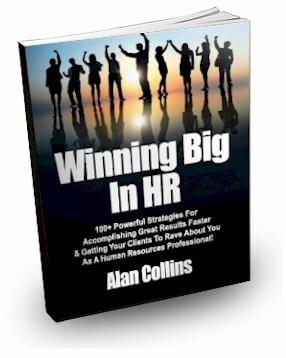 Then check out: WINNING BIG IN HR: 100+ Powerful Strategies For Accomplishing Great Results Faster & Getting Your Clients To Rave About You As A Human Resources Professional! For more detailed information about this book, go HERE.